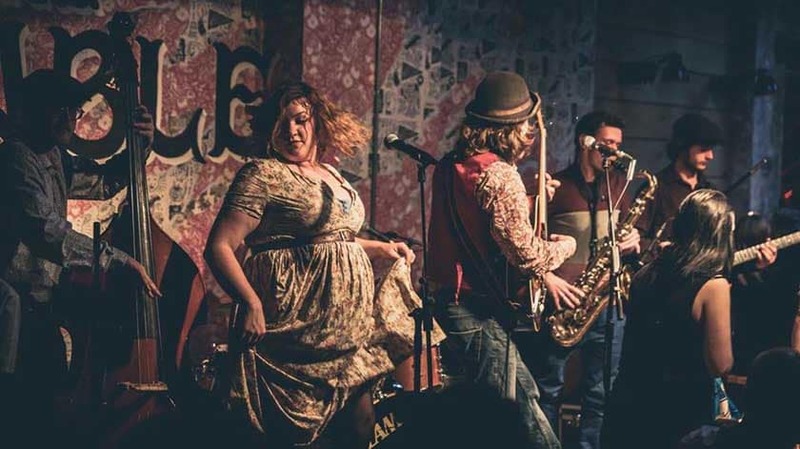 Southampton has made a name for itself through its thriving music scene and open mic nights. Both Craig David and British rockers Band of Skulls launched their careers in Southampton, proving that when it comes to breaking into the music industry, Southampton open mic nights are the ideal platform for burgeoning new talent to build a following. Looking for an open mic night in Southampton? In no particular order, these venues attract the best of the city’s breakthrough musical talent. The Stable hosts one of the newest open mic nights in Southampton. Run by musician and producer Ollie Butler, it’s known for being a fun night out. The venue is great and the staff are all very friendly and engaging. 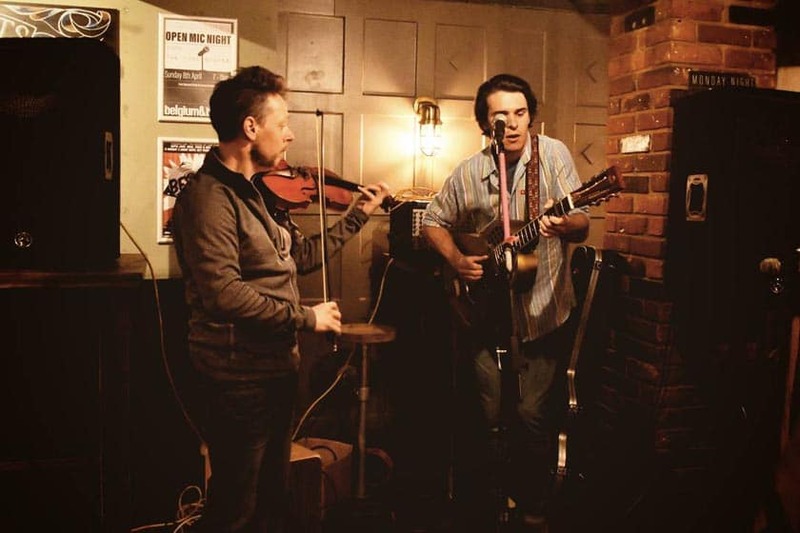 The Stable have long been supporters of Live Music in the City- along with regularly hosting events including weekly music nights every Saturday. It’s a bit quieter than the other more established open mic nights but there’s a good variety of performers. One of the finest open mic nights in Southampton, the Alex has an action-packed schedule and Tuesdays are no exception, with this old-school boozer playing host to its Plug & Play open mic night.A nice touch for performers, there’s a free drink for anyone who takes to the stage. So be prepared to muscle in against a tide of open mic regulars. There’s always a flurry of support from local student who frequent The Alex seeking music and cheaper drinks. 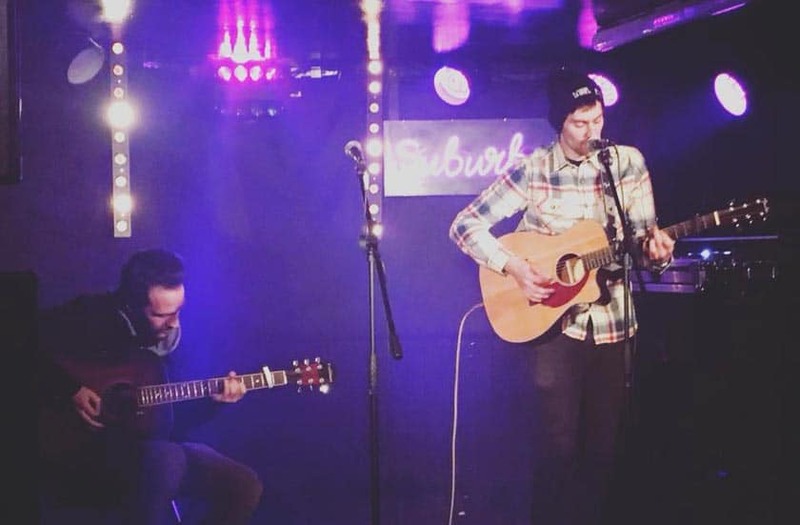 Suburbia’s open mic is a monthly affair hosted by Zeus Bookings (who manage multiple live music events in Southampton), the night is organised with industry support and attracts a lot of interest. Performers are encouraged to sign up on Facebook in advance to avoid disappointment. Every genre of music is welcome, from folk and indie through to spoken word and rap. So, roll up if you’ve got something to share with the crowd. 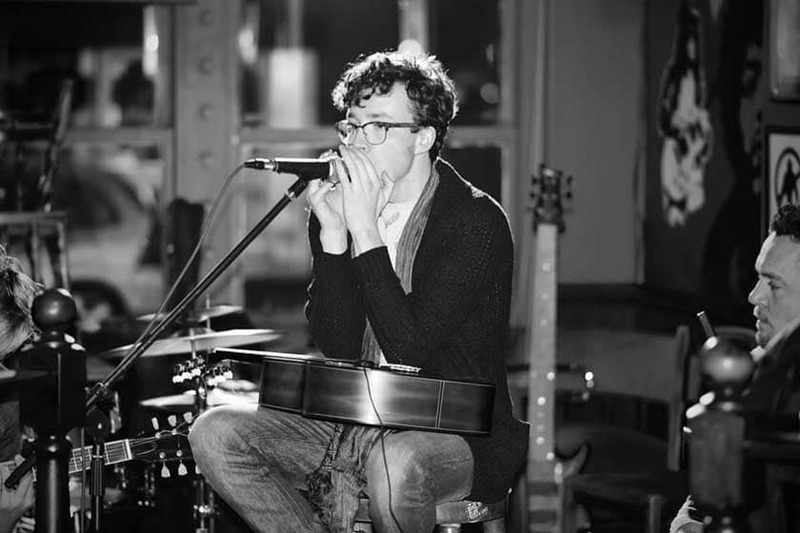 A brand new open mic in the city centre, run by Henry the previous host of The Edge’s popular weekly open mic. 15 minute slots are available for acts with piano, guitar and Cajón percussion available for those that would rather not lug all their own equipment around! The atmosphere is very friendly in a chilled out cocktail bar that is quickly gathering a flock of regular acts while welcoming newcomers each week. They have a cracking selection of drinks and food on offer. 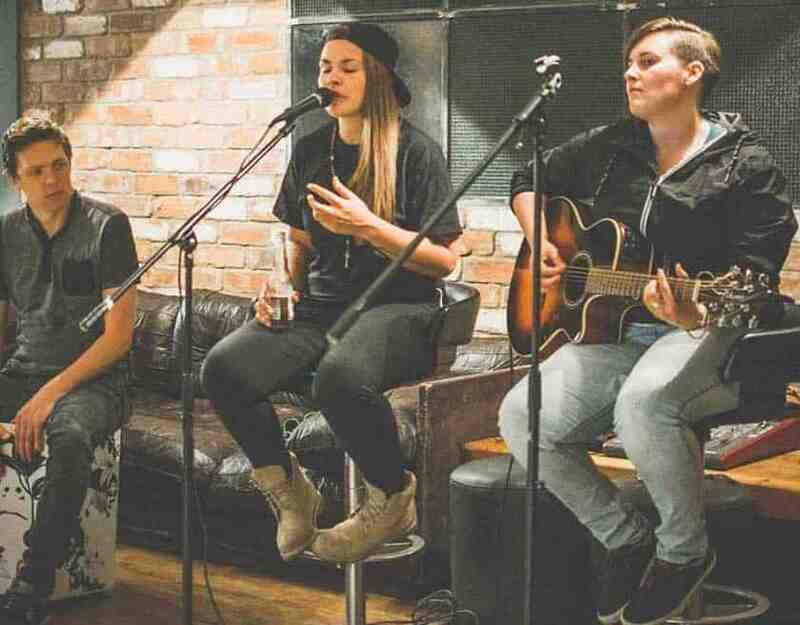 Buskin, The Social’s Wednesday night open mic event, attracts some top-flight talent, keen on showing off their vocal and guitar skills in a relaxed and ambient space. They also have a happy hour from 5-9pm on selected beers, wines, spirits and cocktails. Each Wednesday boasts a different musical host who can double up as instrumental support for singers to play along while they perform. Be aware you may need to be persistent on the night to ensure you get your time on stage. On a Summer’s evening, the folding doors at the front make The Social an attractive watering hole and ensure you’re performing to a good crowd. Hosted in the ground floor bar with a newly open kitchen (open until 9pm), The Social offers a good selection of bar type meals. 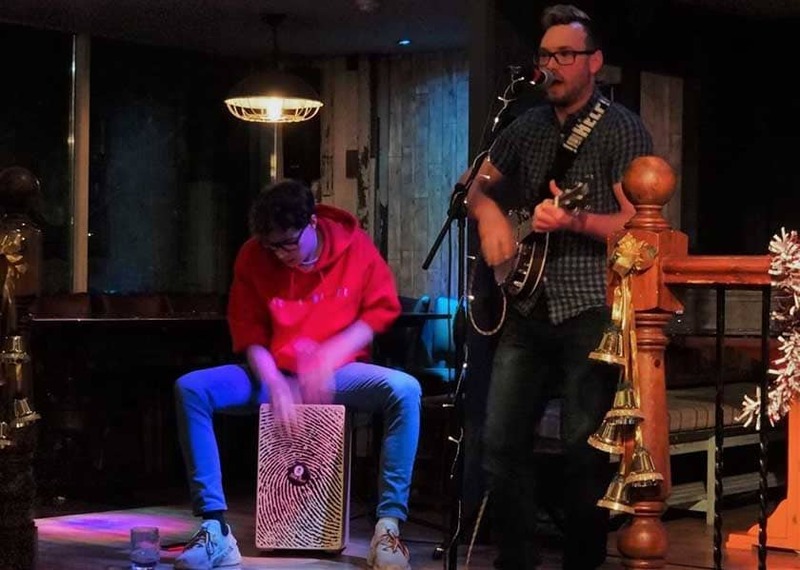 Based in the heart of Southampton’s Bedford place, the open mic night at The Cricketers has been a city favourite since its launch last year. Not only do you get the floor to showcase your skills in a pub packed full of peers, but for those who enjoy a drink, there’s the added bonus of a wide selection of ales on tap for only £2.80 all night. So you won’t be short of Dutch courage if you’re a first-timer to the stage. A little outside the city centre in the heart of student land, this lively pub once faced closure over its use of The Hobbit name, before it was thankfully saved by overwhelming public support. Even saw Sir Ian McKellen and Stephen Fry chimed in. Having run every Monday night, since 1996, sadly The Candle Club stopped in 2018. After a brief stint at 1865, time was called, as a result of the closure of the Talking Heads where it had been hosted at in the Polygon for many years. No longer The Candle Club, but something similar, they are back on a Monday night at a new home. 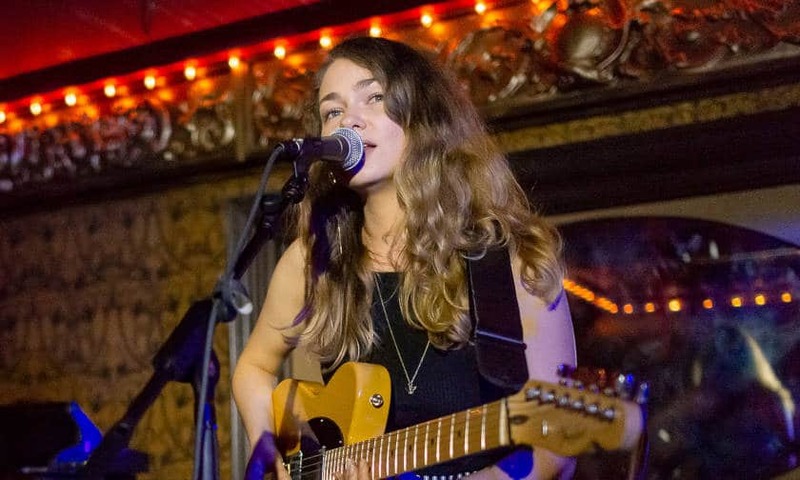 On the back of SO Music festival and with so much keen interest shown by so many people Emily Mongan and Charlie Cordès themselves have committed to gathering talented souls from all over Southampton for this all-new, fantastic Monday night Open Mic. The list opens at 7.00, acts start as early as 7.30. Organisers will be on hand from 7 onwards and late arrivals are welcome. As always those who show up will get a slot, late arrivals will be considered; any and all acts are welcome. Those looking for a chance to Compere and get their feet wet top side are also welcome. They have a piano, a Cahon and room on stage for as many as you might cram on! They also have an ace tech section and sound desk, plus mics and instruments. Everyone gets a minimum on 10 minutes and this is a great night to get involved with. Mango Jam is a real gem of a night. Some talented local musicians get up and play with the house band and performers and singers will interchange for an entertaining night. Though it may seem slightly intimidating at first, go along, take it in and take the plunge when you feel you’re ready. A great place to find fellow musicians to potentially collaborate with, Mango jam rocks into the early hours with the basement bar open until 3am. Mango Tapas offer table service throughout the Jam, and if you book a table you’ll get a complimentary Thai Tapas sharing board when you order a bottle of wine. 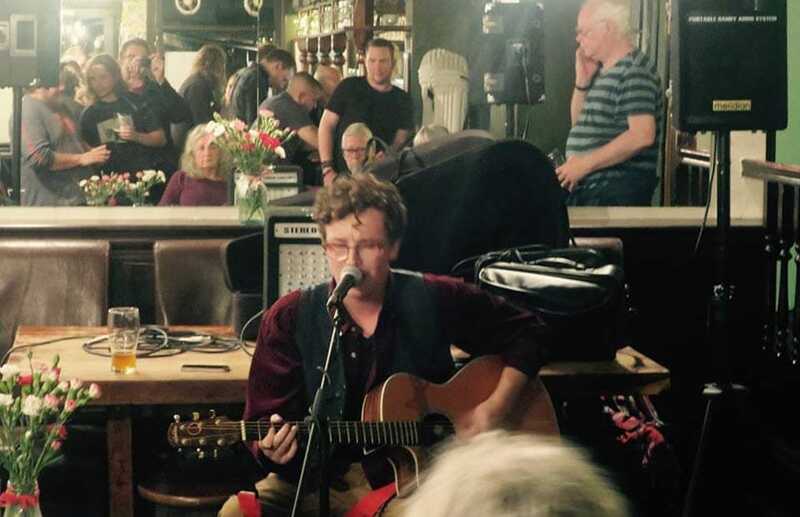 Under new ownership, The Flying Dutchman hosts Southampton’s latest Open Mic and Jam night. This Open Mic night is aligned and brought to you by River Studios in Southampton so there’s always someone there from the studio should you want any advice or just a chat. River Studios also do an annual Battle of the Bands in Southampton at the 1865. The hosts vary with a house band (The FortySix) every other Friday of the month if you’ve always wanted to front an ensemble. There are PA and mics, with performers of all levels welcome to get involved. The house band will even start jamming to your original songs to give a lovely creative vibe. Under 18’s can also perform at the start of the evening (before 9pm). The Retro Cafe is a great little venue in trendy Bedford Place, with a cosy and eclectic feel that’s perfect for a more intimate night of live music. Their night is hosted by Elliot House and has been running since 2018. They offer up a friendly, chilled atmosphere where really anything goes, and it’s a great alternative to the usual nights on offer. They have a house acoustic guitar and Cajon drum, but performers are welcome to bring their own instruments. It’s the only Saturday night Open Mic in Southampton, plus every performer gets a free beer! Hosted every other Sunday by Southampton Blues Band the Fake Shakes, this open mic night is relatively new. Set in Southampton’s Cultural Quarter, Belgium & Blues is a quirky, independent bar and their open mic if one of the most laid back in town. Get there early for a solo spot or rock up later to jam. There’s also a free beer for all performers if you need a little extra motivation. A relaxed, non-threatening environment, this is a great place to try something new for the first time, whether it’s spoken word, poetry or music. An extremely popular, busy and inclusive jam night every other Sunday at The Cricketers. With a lively, interchangeable house band providing accompaniment with keys, percussion, guitar and even a bit of flute! All styles of music and levels of ability are welcome, and the manager is always on the lookout for new acts to perform at the bars regular paid gig nights. Run by Ryan Saunders, this is a bi-monthly night where you can expect to find a varied line-up of local talent. So, now you know some of the top open mic nights in Southampton there are no excuses to get out there and get performing! Have you considered entering Open Mic UK? Auditions are coming to Southampton! Pls update. Open Mic Talking Heads Southampton which moved from the Polygon to the 1865 has finally closed. Thank you for letting us know, Alan. Do you know if The Candle Club is closed permanently?